Give your room a focal point and add some style to your home interior with this beautiful Rope Wall Clock from our collection of home accessories. 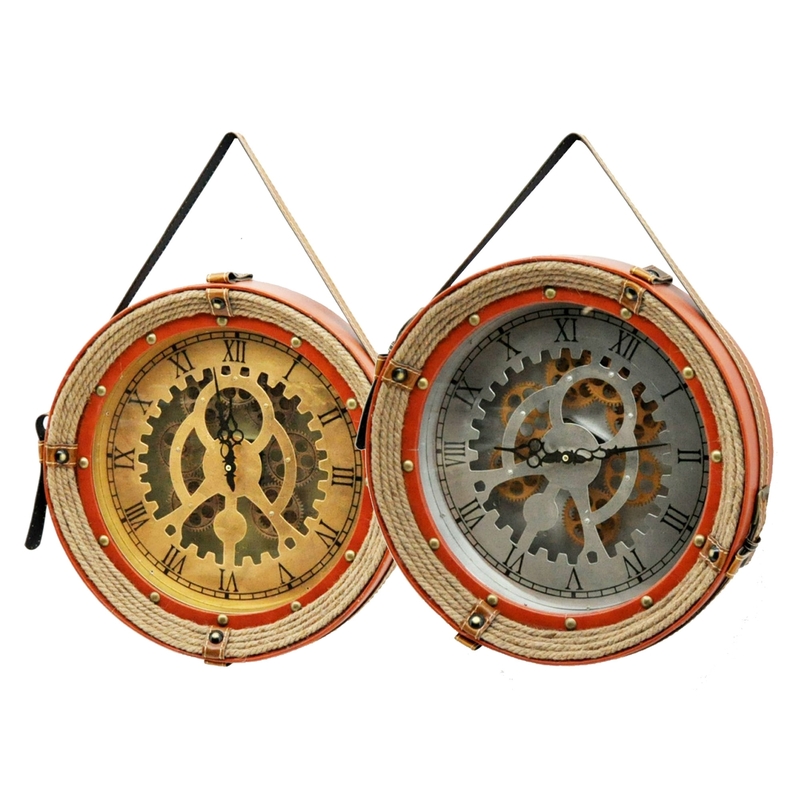 The frame of the clocks is made from rope which entails into an inner red design around the frame of the clock. Available in silver or gold this wall clock will illuminate a modern feel throughout your home interior.